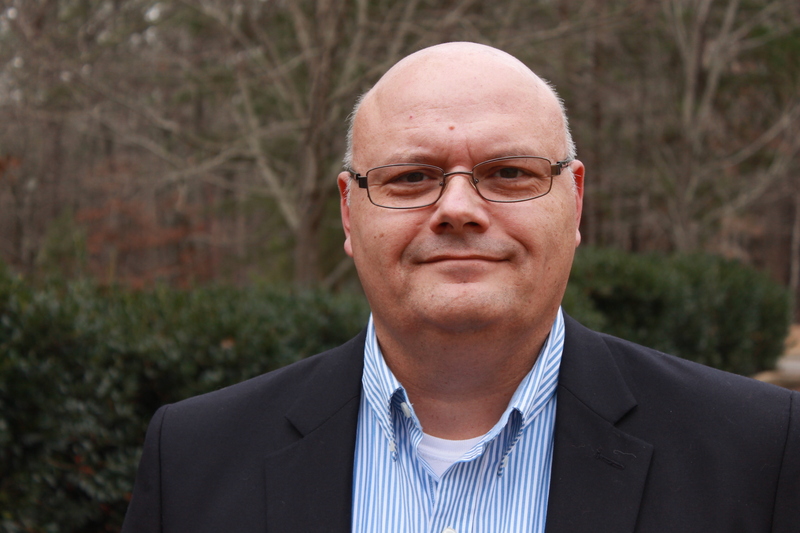 We are proud to announce that Phillip Davis, former Land Division Chief of the Alabama Department of Environmental Management (ADEM) has joined Highland Technical Services, Inc. as Director of Regulatory Affairs. Phil served in various capacities during his more than 28 years with ADEM including with the Water Division, Air Division, Solid and Hazardous Wastes Branches and for the past 5 years, as the Chief of the Land Division. In that position, Phil was responsible for the implementation of Alabama’s regulations governing all aspects of waste management and remediation, including solid and hazardous wastes, underground storage tanks, and brownfields/voluntary cleanup program site redevelopment. Phil also authored numerous ADEM regulations and drafted the 2008 amendments to the State’s Solid Wastes and Recyclable Materials Management Act. In 2016, Phil was chosen to serve on the Governor’s Solid Waste Management Task Force and participated in the development of new, statutory landfill siting requirements which took effect in 2017. A native of Kingsport, Tennessee, Phil graduated from Auburn University in 1988 with a Bachelor’s of Civil Engineering. He is a registered Professional Engineer in Alabama, and has been active in a number of professional organizations including Alabama’s Water Environment Association, the Air & Waste Management Association and the Solid Waste Association of North America. Phil has a vast working knowledge of the environmental regulatory processes and requirements in Alabama as well as in neighboring states. He is a welcomed addition to the Highland Technical team and should be a valuable resource to help HTSI better serve the interests of our clients.